ACT-Point of Sale Point of Sale Systems, Windows Point of Sale Systems, APPLE iOS Point of Sale Systems, ACT Digital Signage, Digital Menu Boards, Digital LCD Displays, New Hampshire, Massachusetts, Vermont, Maine, Rhode Island, NEW ENGLAND, U.S.
Point of Sale - Your Way! Get Your Custom Quote to see how much you can SAVE today! We offer a complete selection of Value based Professional Point-of-Sale Software and Full Technology Hardware for Retail, Restaurants, Grocery Stores, Convenience Stores, Liquor Stores, Beauty Salons, Pet Stores, Service Providers and General Business. Let us put your complete package together. 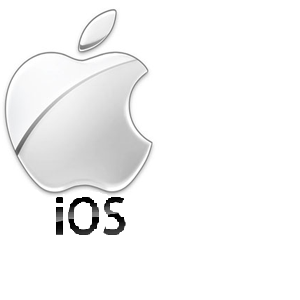 Our solutions include the latest Windows Desktop Operating System, Windows Mobile Operating System and Windows Embedded Operating System - Apple iOS v. 8.1 Operating System to the latest Windows Mac or Operating System. 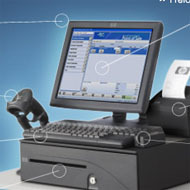 ACT-POS systems include the best value Point of Sale selection of hardware and software available. Aldelo for Restaurants Support, Cash Register Express Support, Restaurant Pro Express Support, Dinerware Support, Microsoft RMS Support, BrigthSign & Digital Display Support -- With a Full compliment of Technicians located here in New Hampshire, we are able to support our customers across the U.S., Canada, Carrabean and beyond. Point of Sale, Digital Displays, Credit Card Processing - we have you covered. 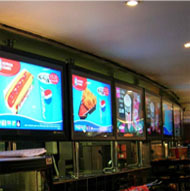 Upsell and increase profits with Digital Displays. Everything changes day by day and sometimes - minute by minute.​With a Multitude of Endless Possibilities for Digital Signage, you can market to your current and prospective customer in ways that were not possible just a few years ago.​​​​​​​ Menu boards, message boards, wayfinder boards and more at ACT Digital Displays. MOBILE Point of Sale AND CLOUD COMPUTING IS HERE! Visit the Solutions Page for Mobile Point-of-Sale and Cloud Computing. No longer is it something that is coming, it is now here. With that in mind, ACT-Point of Sale has fully embraced the technology and offers a variety of solutions in Apple iOS Point-of-Sale Mobile solutions. We also offer AVG antivirus Cloud Central, Microsoft Office 365, Dynamics CRM and integrated Mobile solutions with Windows based Point-of-Sale systems. We have Partnered with the Main Players in Interent Service Providers to get you there - Comcast Business Solutions, Charter Communications, Time Warner Communications and Verizon Communications. 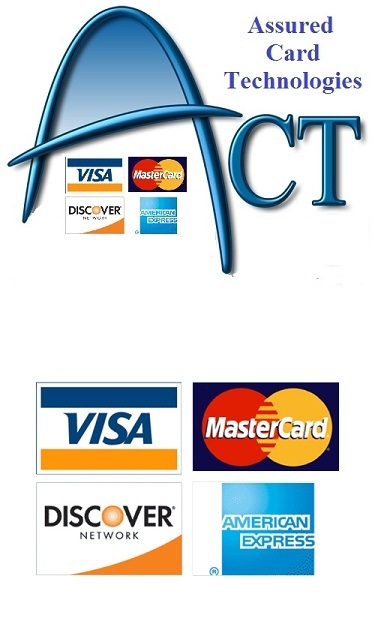 WE OFFER AN INTEGRATED CREDIT CARD SOLUTION!! Assured Card Technologies offers the best rates in the industry backed by one of the largest players - Capital Bank Cards. We offer proven solutions in processing without a service contract. A good Point-of-Sale system is only part of the solution in protecting not only your business investment but also your customers and employees while they are on site. Do you know what happens when you're not there? Have you ever wondered if a specific employee is truly as great as they seem? What about the customer that claims they slipped and fell? Robberies and Burglaries are not the only events that impact your business. Ask us about the various Video Surveillance intergration and free standing systems we offer. Don't Upgrade to WINDOWS 10 until you CALL US! Home Solutions Support Contact Request a Quote! 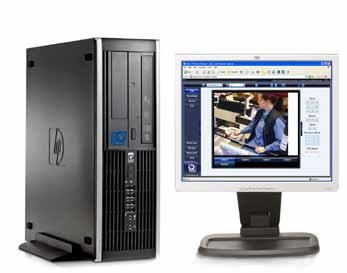 © Copyright 2015 Assured Computing Technologies Point of Sale, Digital Signage & Digital Displays.